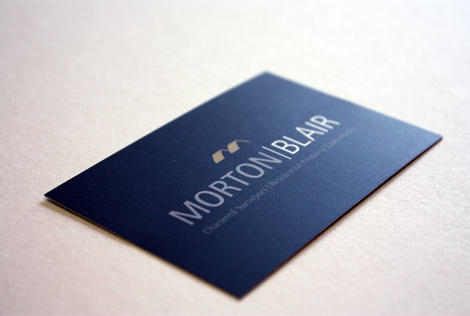 Morton Blair is a chartered surveyor firm providing service across Greater Belfast and the North Coast of Ireland. In 2016, the firm underwent a name change requiring it to refresh its brand identity and redesign its website. 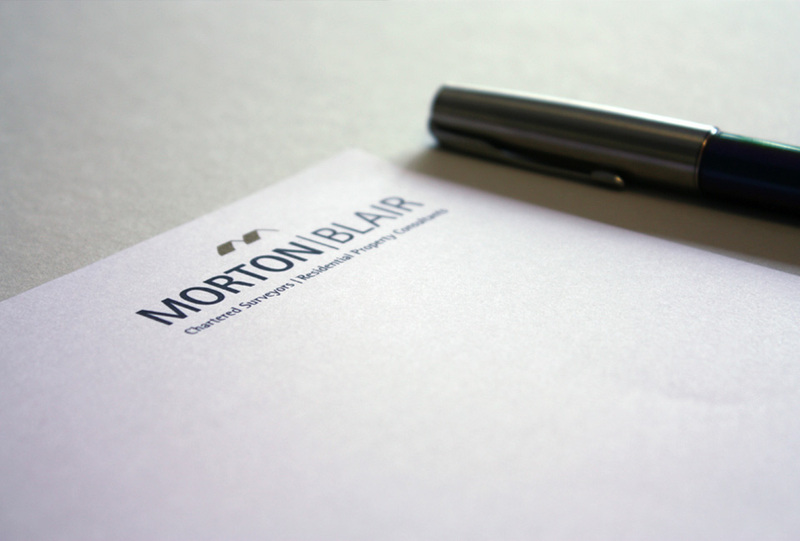 A detailed understanding of Morton Blair’s client base and target audiences helped refine the visual identity to appeal to the different clients the firm works with. 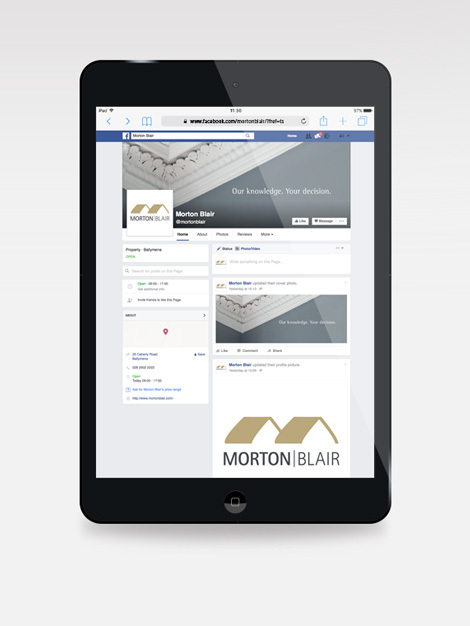 This was then reflected in the new website design and all of Morton Blair’s marketing collateral. The logo, colour palette and typography for the brand were designed to work together to be timeless, classic, and clear, with stylish complementing photography used to highlight the types of properties they represent. 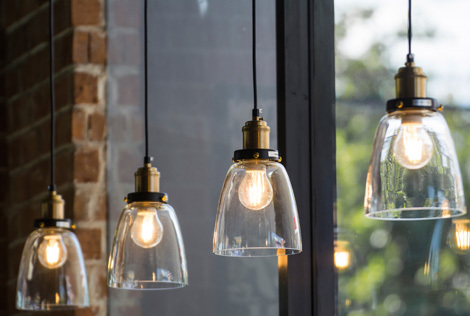 The new website design is simple and responsive, providing users with a straightforward, informative service in an easy to navigate and accessible way. 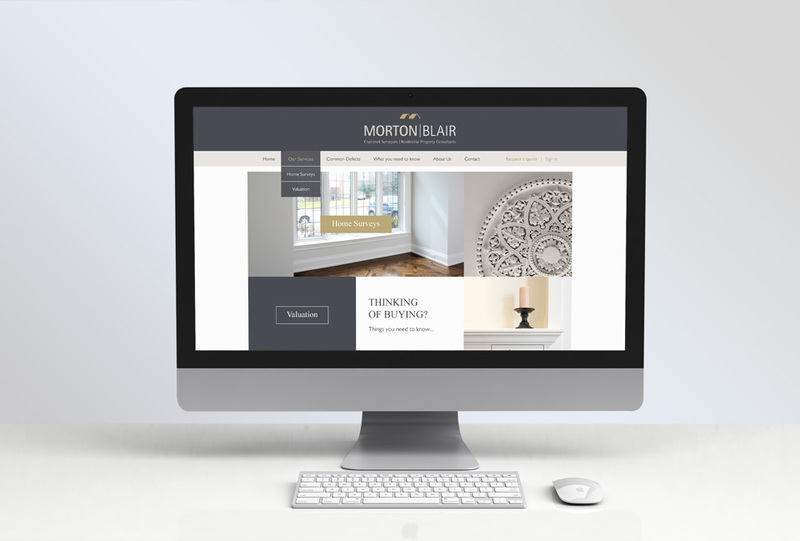 The refreshed colour palette was used to ensure the website design echoed the timeless and elegant feel applied to other brand elements. 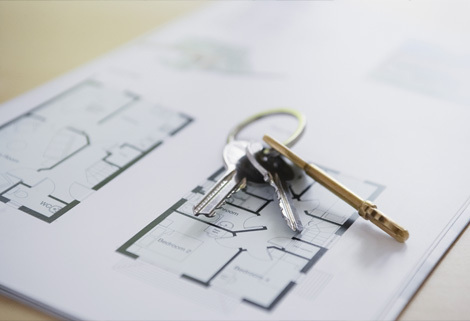 The whole site was built using a custom content management system, allowing the client complete control over the site content. 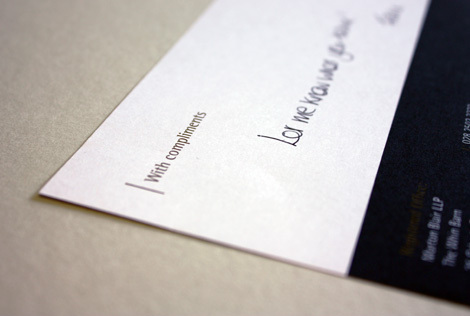 The new brand was applied across social media, providing a consistent visual experience across all digital and print channels.